Preserving heritage: museum depots between repositories and knowledge centres. The heart of every museum is its collection – from where exhibitions are curated and knowledge is generated. Preserving the collection is the core task of every museum. This year’s Austrian Museum Day will – for the first time – hold a museum trade fair featuring 17 exhibitors, including KLUG-CONSERVATION! KLUG-CONSERVATION offers premium-quality and economical solutions for the preservation of cultural artefacts for museums. KLUG-CONSERVATION's core competence lies in the preservation of tangible cultural heritage. State-of-the-art technical expertise and decades of experience allow us to manufacture customised products – helping to protect cultural heritage for the next generations. 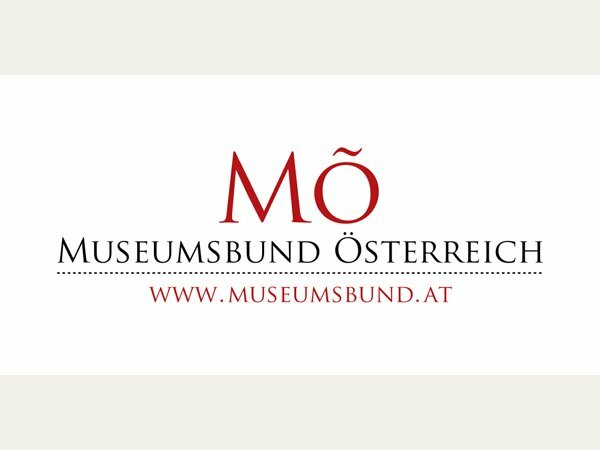 We cordially invite you to visit us at our booth during the 29th Austrian Museum Days 2018. We look forward to meeting you! Highlights of the conference are the ICOM CECA Pre-Conference, the award of the Austrian Museum Quality Seal and the Austrian Museum Prize.